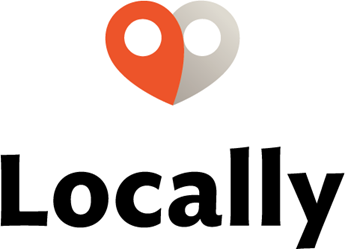 Locally enables online shoppers to find, reserve, and purchase in-stock products from brand sites, Facebook, your website, and locally.com. 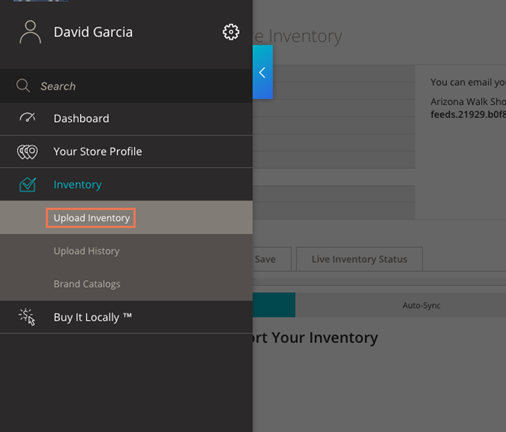 Send your inventory and pricing information from Ascend to easily update your inventory on Locally. For more information on Locally, or for support, see retailers.locally.com or contact retailers@locally.com. Log into your Locally retailer account. Sherpa Tip: To set up your retailer account, navigate to retailers.locally.com, click Sign Up, select your company from the Company Name drop-down, and complete the quick account claim process. On the sidebar, click Inventory > Upload Inventory. In the Overview & Integration Methods section, click Email Method. Sherpa Tip: Email is automatically configured for all locations. The email address(es) for your inventory feed displays in bold text. Verify Ascend is on the latest version. Configure a workstation or system email account. Keep vendor products up-to-date using Ascend-formatted updates (available on www.ascendrms.com). Keep your inventory values accurate by performing regular cycle counts. Multi-store retailers: Reports must be saved & scheduled separately for each location. 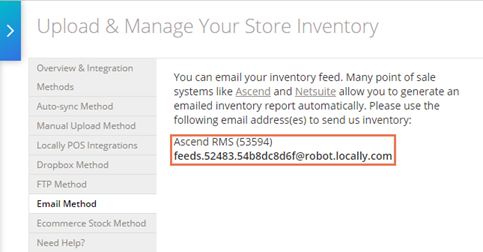 Save the Inventory & Pricing Feed query (available on www.ascendrms.com) to your computer (e.g. the Windows® Desktop). 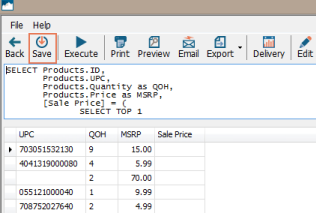 Run the query; see the How do I run a custom query? article for details. Enter Locally Inventory & Pricing Feed and click OK. The report saves in the My Queries folder of Reports. On the toolbar, click Delivery. 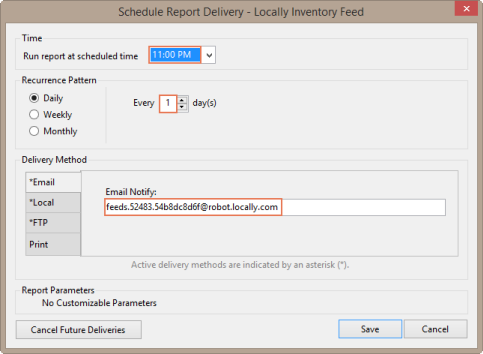 Configure your desired delivery method(s); see the How do I deliver reports automatically? article for details.